Add whipped cream if you like ! 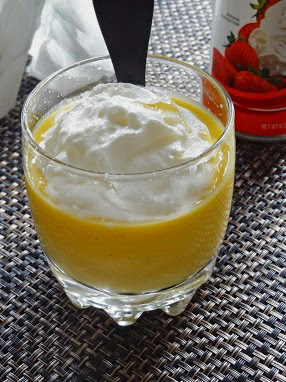 * pour the cream and add the yogurt and honey whisk until the mixture is thick and then quickly whisk in the mango mixture. I love mangoes too. I love them with anything. This is something refreshing to try, I want a more vibrant color though, what type of mango did you use, by the way? Thanks for sharing. very refreshing, healthy and great start up for the day. I can't begin to tell you how delicious this looks! I'm crazy about mango...and lime! I really like all these cold fruit desserts that are popping up now that the weather has changed. 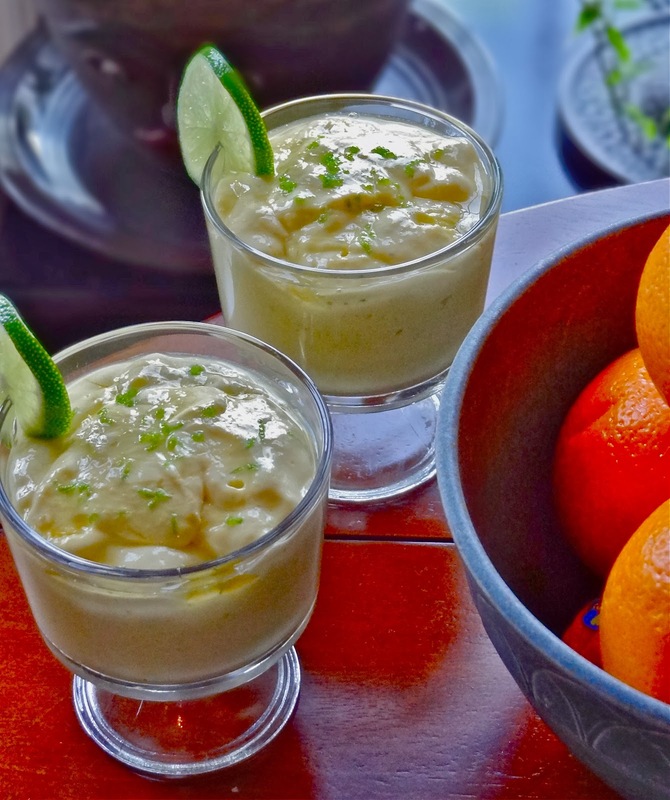 Mango and lime sure do sound like a tasty combination. Tempting photos here as well! 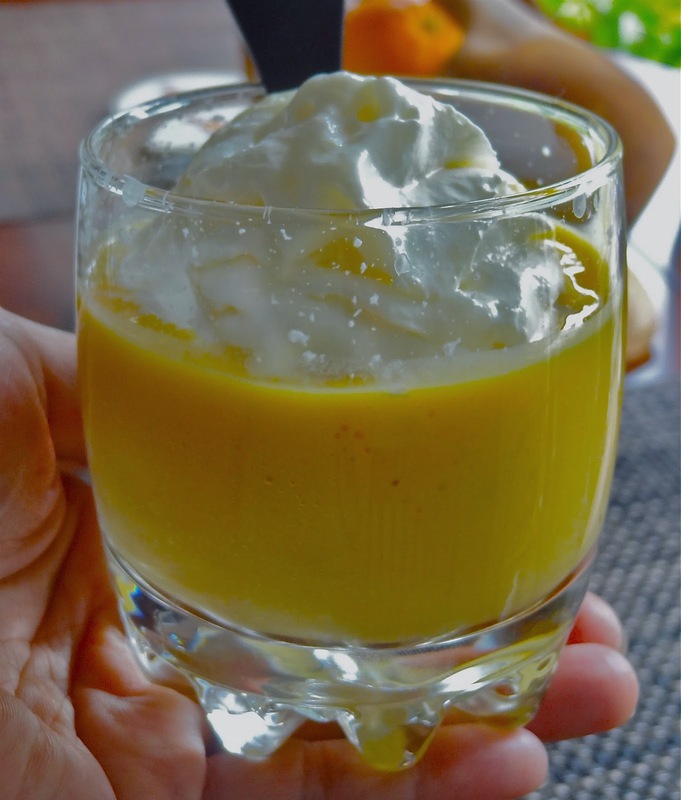 Ohhh, I love mangoes too...and this dessert is something I will definitely enjoy! This looks delicious. I've not made fool before. I adore mangoes too! This is the perfect, light dessert! Love the use of Greek yogurt too!